Steven Smith, David Warner and the Australian cricket team are going to be reunited for all of three days in the UAE later this week before the banned former players are whisked off to the IPL, where they will be engaged when the Newlands scandal suspensions expire on March 29. Sunrisers Hyderabad are expecting Warner, near full recovery following elbow surgery, to join the camp ahead of the IPL on March 18. With the Australian team due to fly to the UAE on March 14 after their ODI series in India, this leaves only a narrow window for the former captain and vice-captain to meet with the team they are expected to soon return to playing for. Smith"s fitness situation is more problematic as he had more extensive elbow surgery, though he posted a video of himself batting in the nets on social media recently, while his manager Warren Craig has stated that his client"s intention is to play in the IPL and then the World Cup before the Ashes in England. 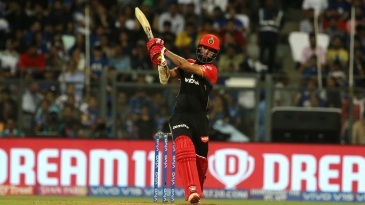 The duo"s IPL participation is believed to have been a factor in the way that their reintegration has been planned, with the two players to spend time alongside their team-mates without actually staying on for the part of the Pakistan series in which they will be permitted to play. Coach Justin Langer has always emphasised his preference for Smith and Warner to play some form of top-tier cricket - beyond the club-level games they have been restricted to by their bans - before they are selected. 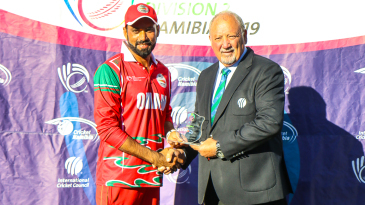 This is in part because in November last year, CA released via their acting head of team performance Belinda Clark, a stipulation that players participating in the Pakistan ODI series will not be allowed to go to the IPL until the series is complete. The Indian T20 tournament, entering its 12th year, is being played earlier than usual in 2019 to finish in time for the World Cup. 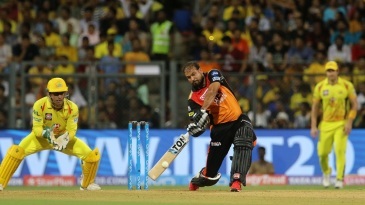 "It is a difficult period with the IPL being brought forward to accommodate the cricket World Cup, and overlapping our domestic season," Clark had said, adding, "We will, as always, assess applications on a case-by-case basis but it is important the players understand our position in advance, so they have the clarity they need to make personal decisions. 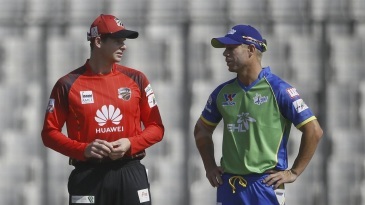 Much secrecy has surrounded the circumstances in which Smith and Warner are to be reintegrated, with the team now coached by Langer and captained by Aaron Finch in limited-overs formats, with schedules, elbow injuries, seriously bruised relationships and the exacting terms of their CA-imposed bans all complicating factors. Selection chairman Trevor Hohns announced last week that the official squad for five matches against Pakistan in Sharjah, Abu Dhabi and Dubai would be unchanged from the group currently in India, but the UAE had always loomed as the venue where Smith and Warner would again be seen around the squad on tour for the first time since last year"s fateful trip to South Africa. Minus Smith and Warner, the Australian ODI team have a chance to win their first ODI series in India since 2009 in the deciding match in Delhi on Wednesday.